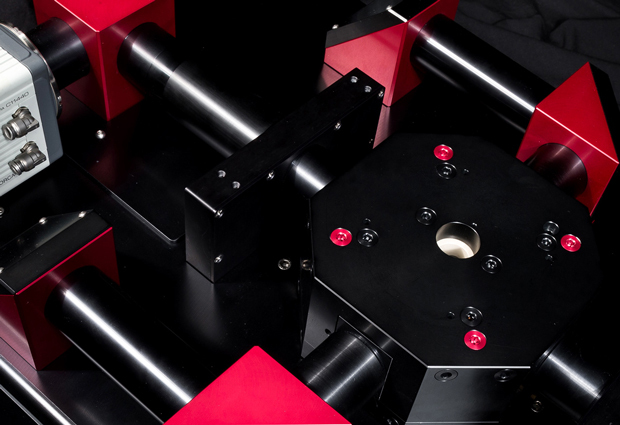 MuVi-SPIM, light-sheet microscopes developed at EMBL and commercialised by Luxendo. EMBL spin-off company Luxendo has been acquired by Bruker Corporation. Based in Heidelberg, Germany, Luxendo develops and commercialises microscopes that use the Single Plane Illumination Microscopy (SPIM) technique developed by EMBL researchers. The SPIM technology enables scientists to watch entire living organisms in exquisite detail, thanks to its ability to rapidly image large 3-dimensional samples while causing them minimal damage. To make this technology available to the scientific community, EMBL and its technology transfer arm, EMBLEM Technology Transfer (EMBLEM), created Luxendo as a spin-off company in 2015, with seed financing from EMBL Ventures and Life Science Partners (LSP). The spin-off’s first two products, MuVi-SPIM and InVi-SPIM were launched in 2016. “The successful partnering of Luxendo with Bruker within 18 months of spin-off creation was only possible due to the excellent collaboration within EMBL’s unique technology transfer and innovation ecosystem: innovative EMBL researchers paired with experienced technology transfer managers at EMBLEM and investment managers at EMBL Ventures,” stated Jürgen Bauer, Deputy Managing Director of EMBLEM, EMBL’s wholly owned technology and knowledge transfer subsidiary.